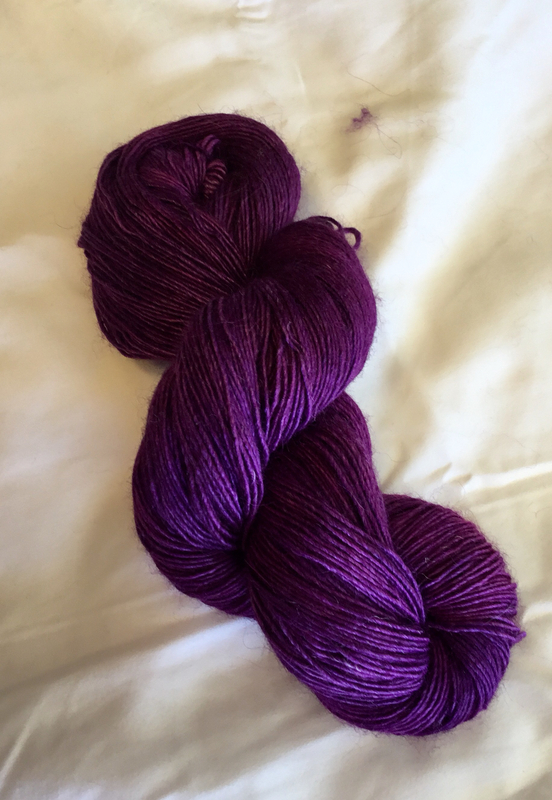 I have started trying to dye yarn. This color is called purple soldier fly. 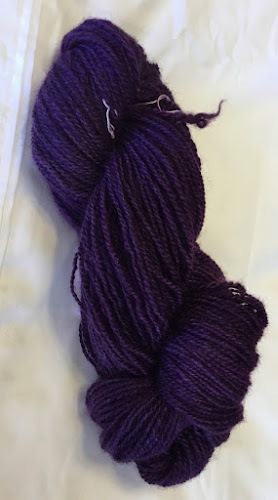 I dyed it on alpaca, silk and wool commercial yarn.